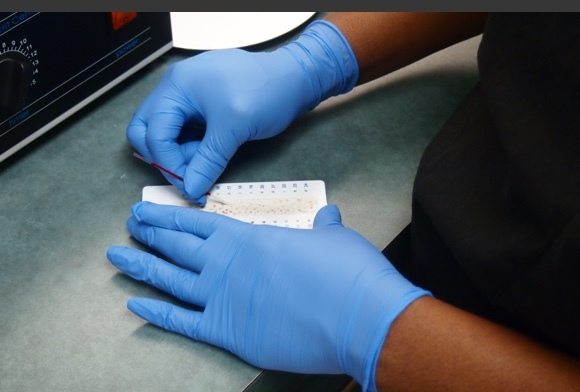 Our hands-on Medical Assistant training program curriculum combines lectures with practical exercises in the medical and computer laboratories. 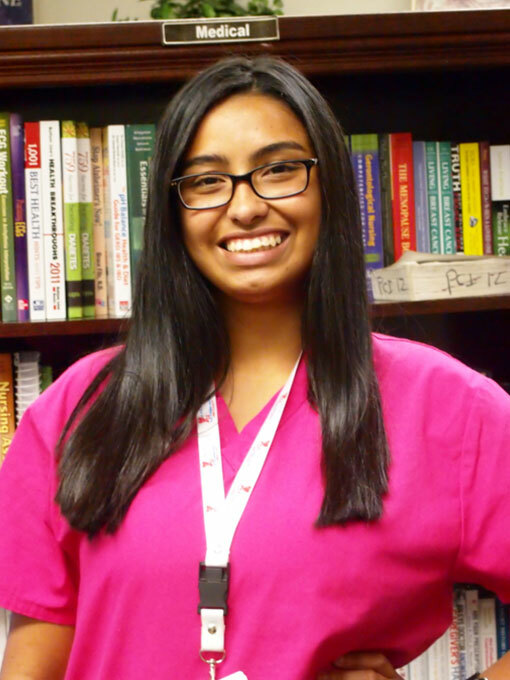 Students are trained in MediSoft, front office skills, anatomy & physiology, pharmacology, first aid and CPR. 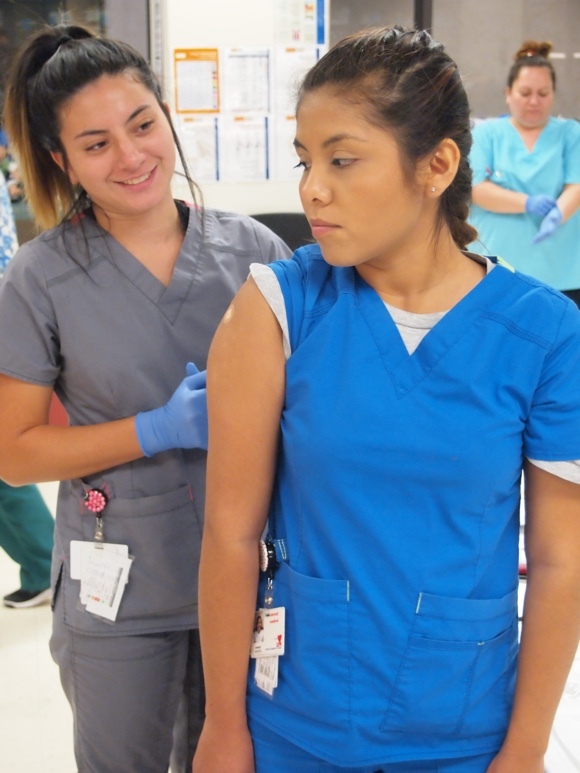 Students learn how to perform injections, phlebotomy, EKG, urinalysis, microscopy, autoclaving and other vital clinical skills needed in any medical office. Training includes a 200- hour, “real world” externship with one of our professional patterns. For more information regarding our Medical Assistant Program and career opportunities please click the link below.